What is something God has done for you that you are thankful for or are celebrating? What are you grateful for since our last meeting? Where are you experiencing stress or anxiety? How would you like to see God move in your life or in the life of someone close to you? Pray for these things in your group. 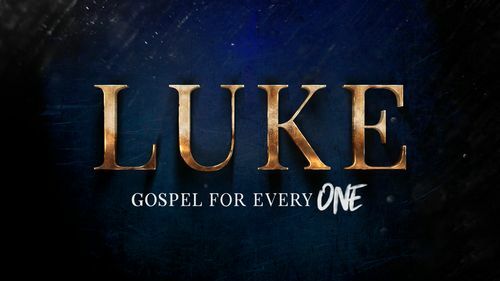 Read Luke 12:13-21. Look up the definition of covetousness and discuss what it means. We know what it looks like to take care and be on guard against the flu. What would it look like for a person to “take care and be on guard against all covetousness?” Make a list of at least three practical things a person could do that would help them be on guard against covetousness or greed. In Luke 12:15 Jesus says “one’s life does not consist in the abundance of his possessions.” Chris mentioned that we have trouble truly believing what Jesus says here. Do you agree? Why? According to Jesus, what makes a person foolish? What do you think Chris meant by saying that God was not displeased with the rich man for planning ahead, but because the rich man wasn’t planning far enough ahead? What do you think it means for you to be rich toward God and seek His kingdom with what you have? Chris mentioned that there seem to be three different attitudes or beliefs that make us susceptible to the virus of covetousness, namely: (1) a false assumption about what life consists of; (2) anxiety and fear when we forget that God is our Father; and (3) forgetting the assignment – we stop seeking His kingdom. Which of these do you seem to struggle with the most? Why?